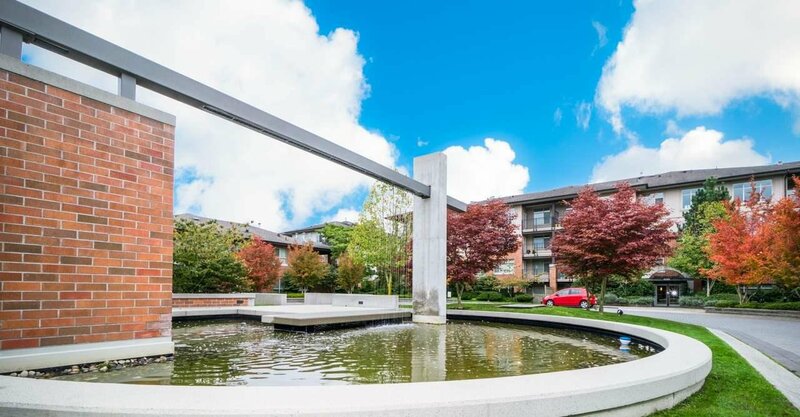 Meridian Gate by Polygon! 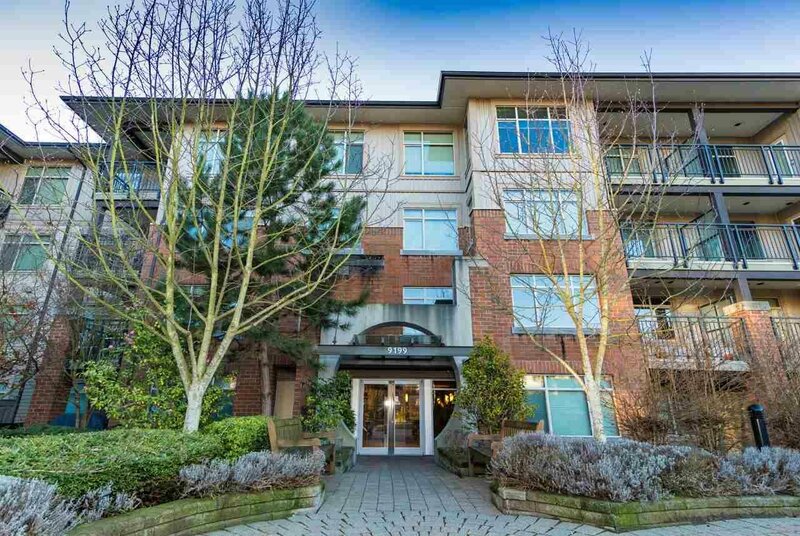 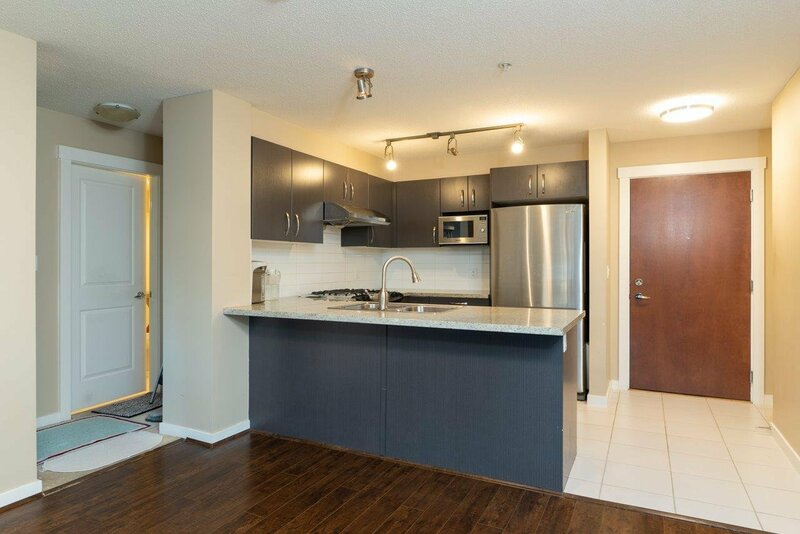 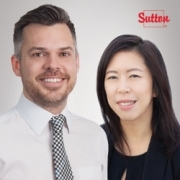 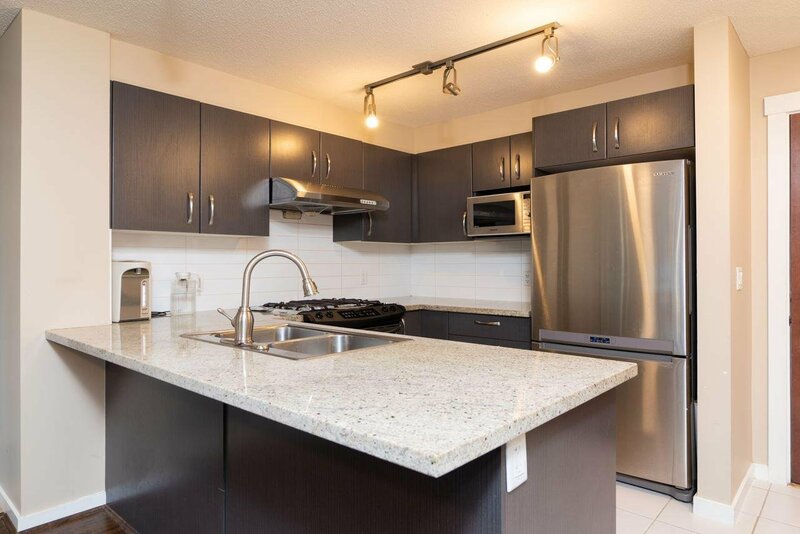 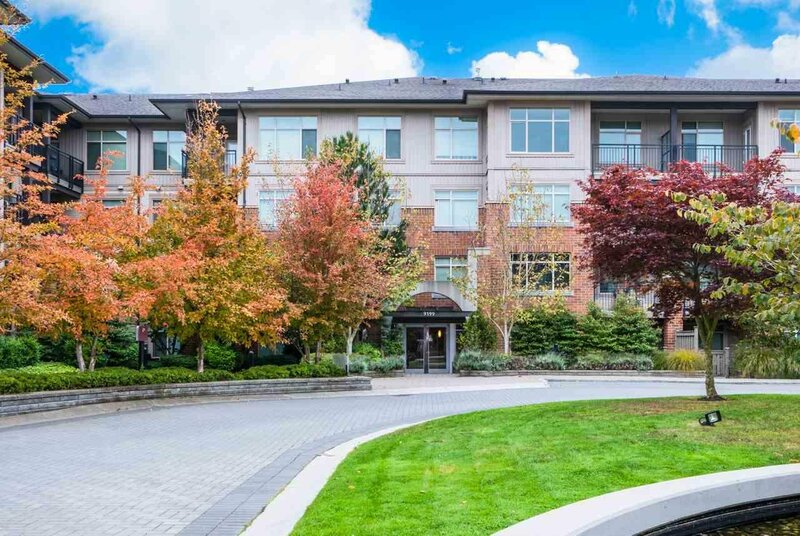 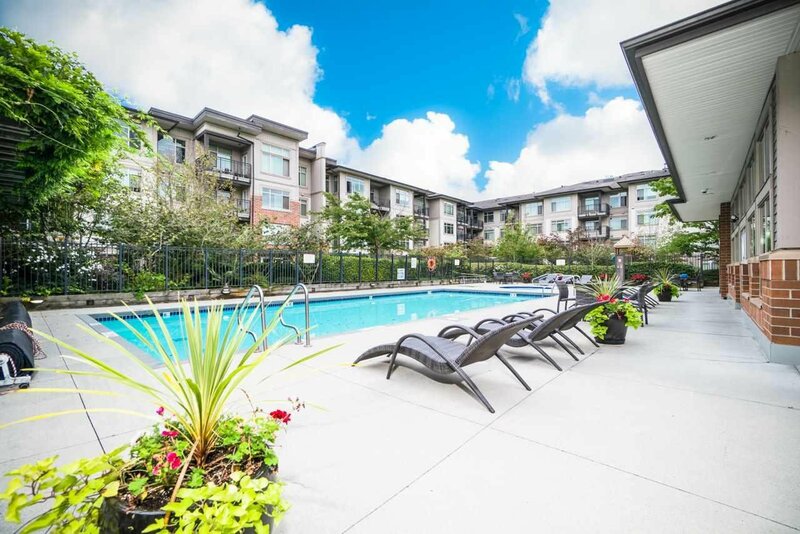 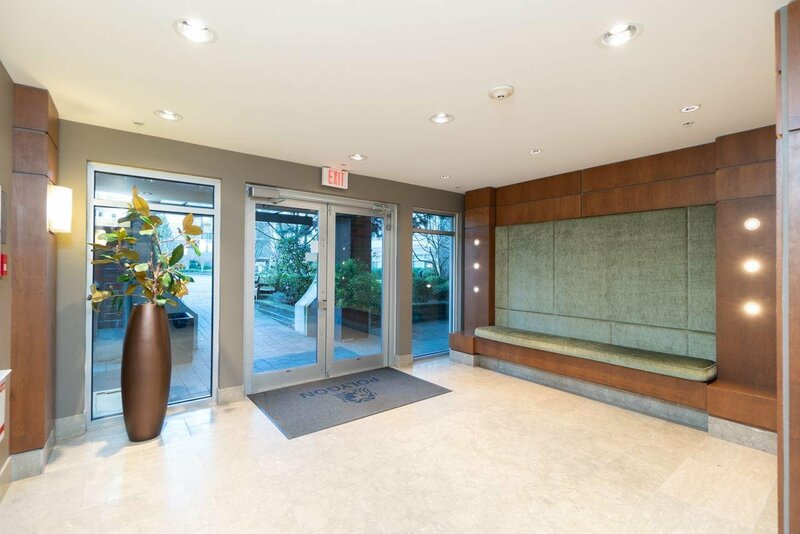 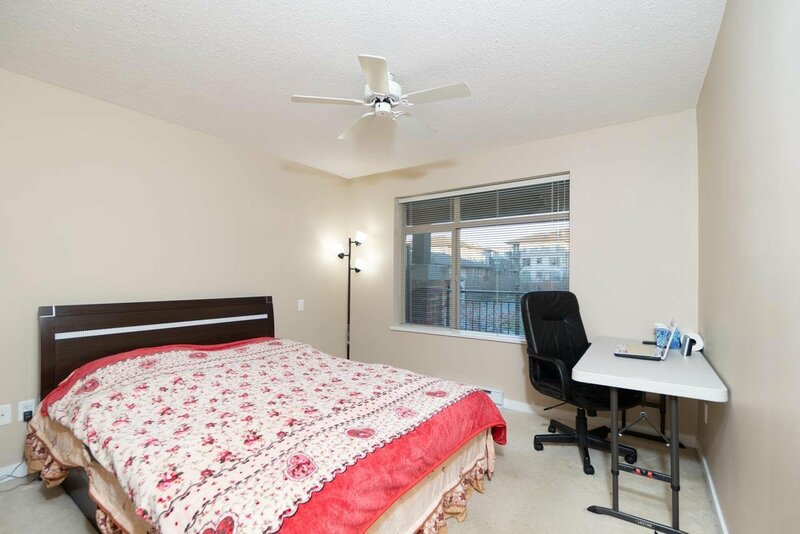 Centrally-located in Richmond with just a few minutes' travel to the Canada Line SkyTrain station, public transit, restaurants, and shopping. 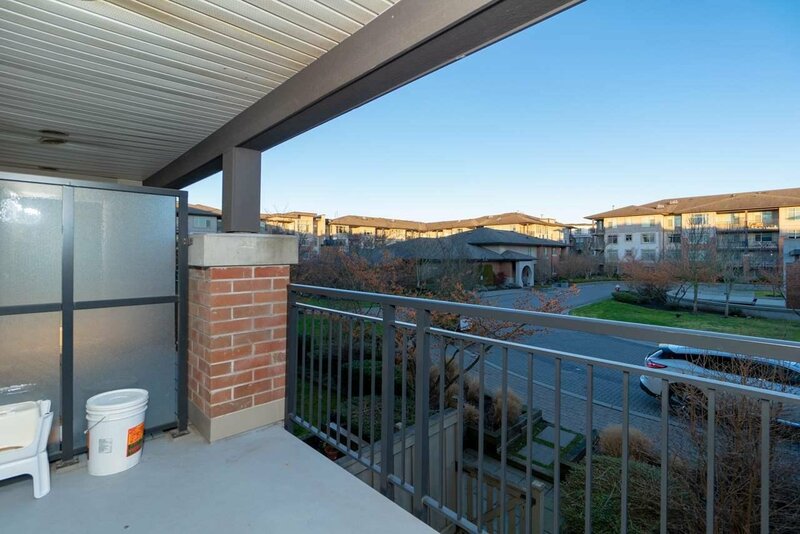 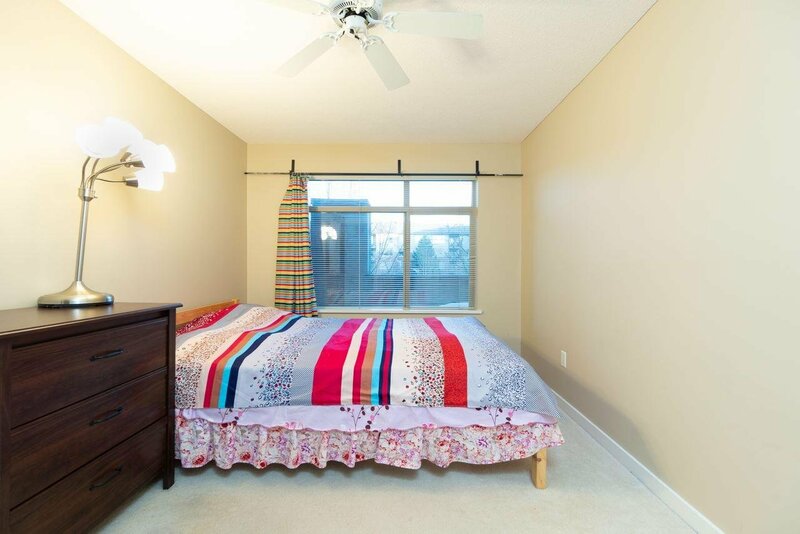 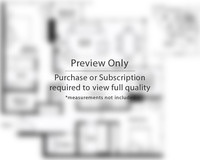 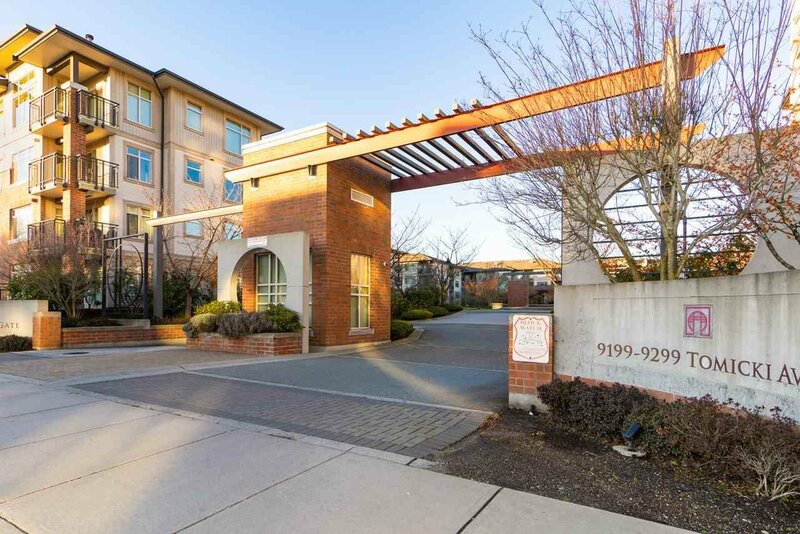 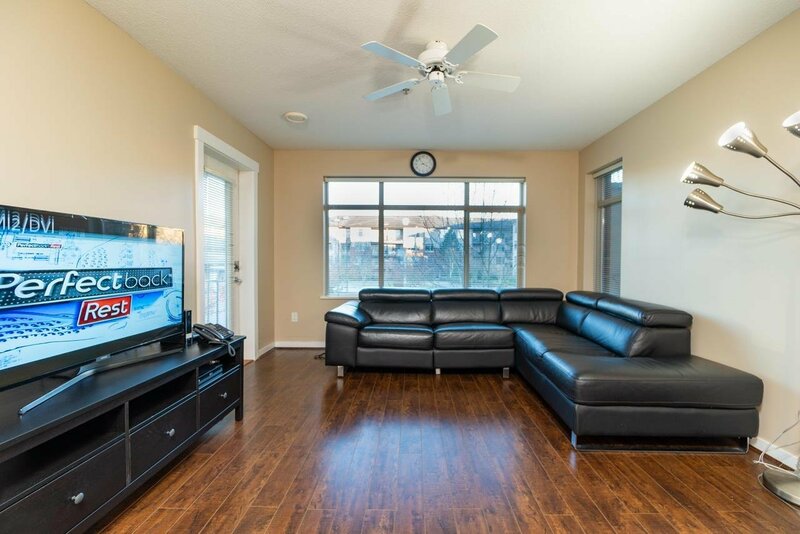 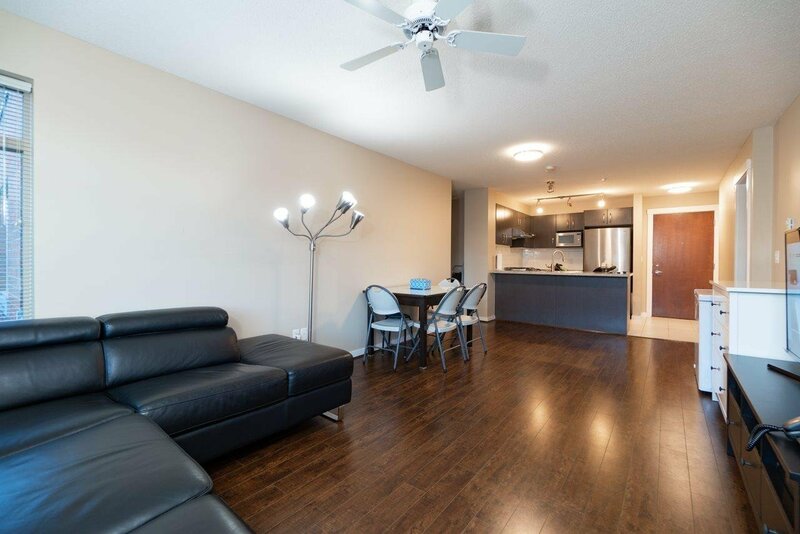 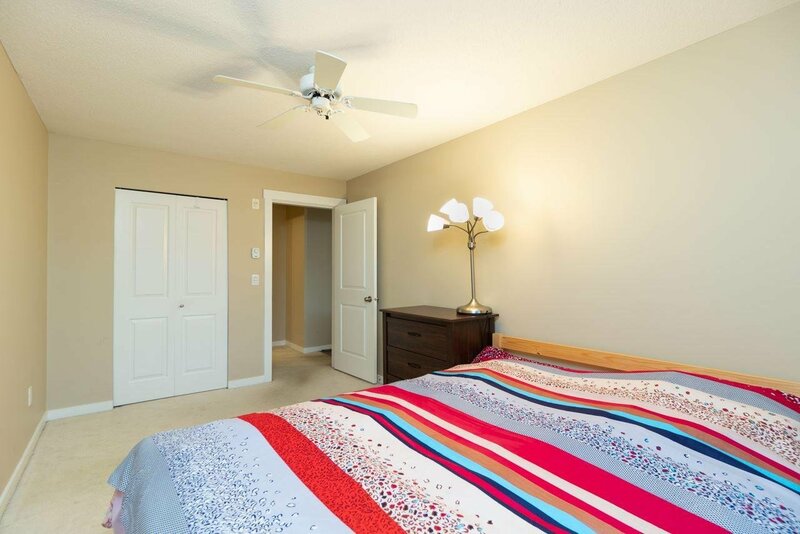 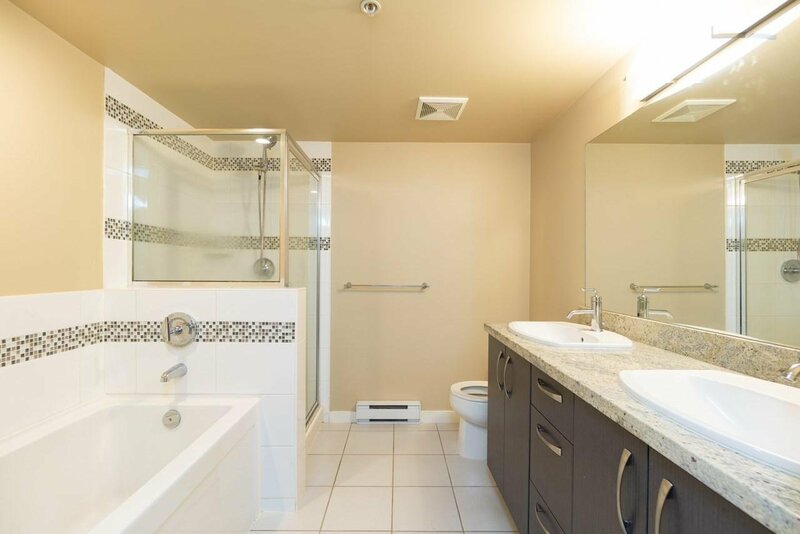 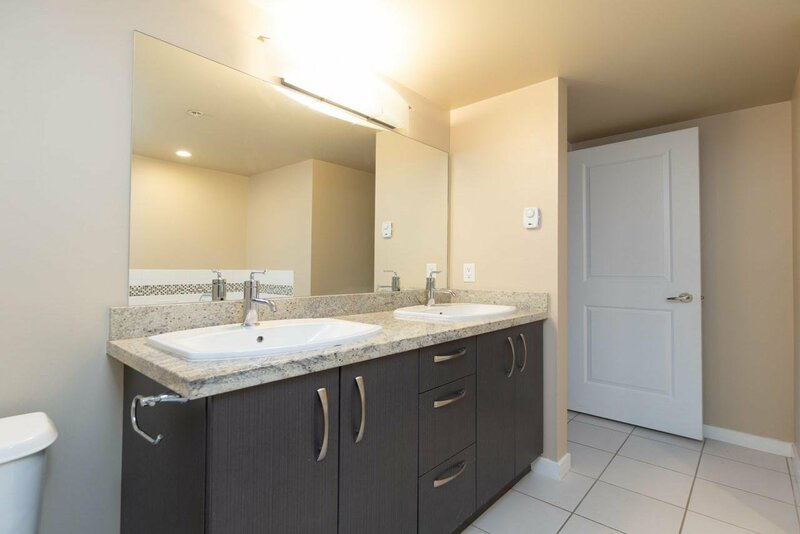 This unit faces a beautiful garden and is extremely well-kept, with a spacious balcony, open layout, and a gourmet kitchen with granite countertops and stainless-steel appliances. 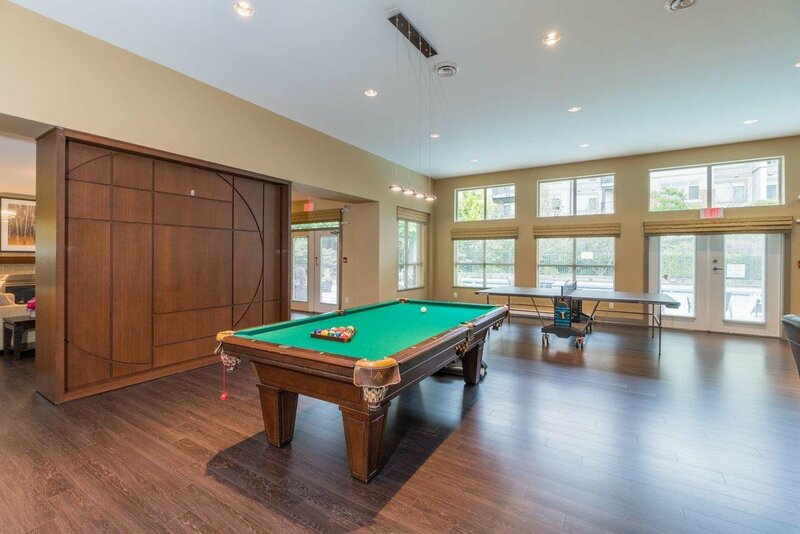 Designed by the award-winning architect Robert Ciccozzi. 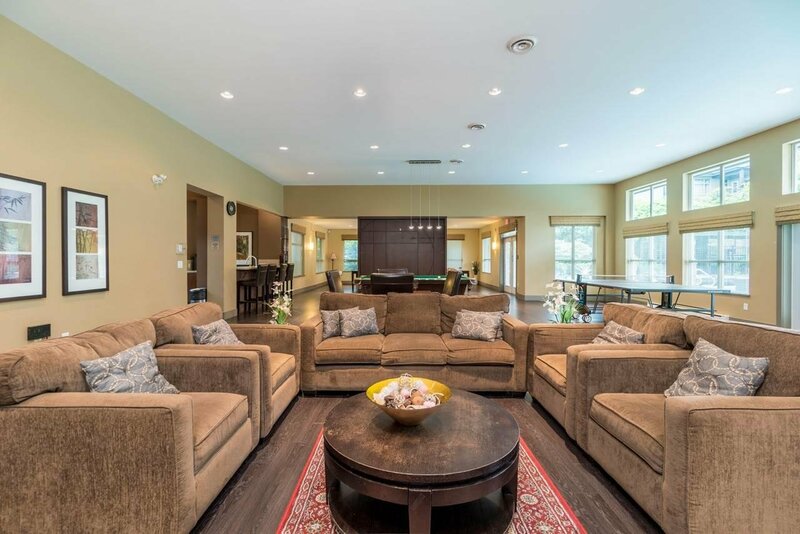 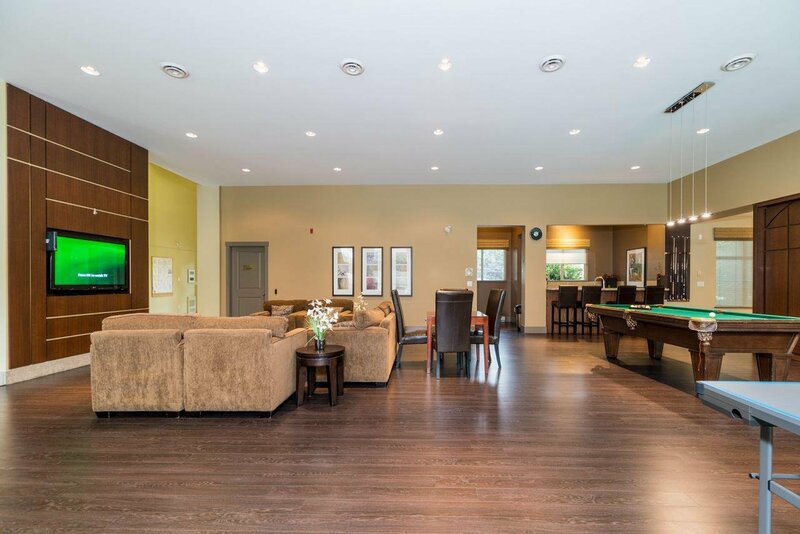 Enjoy your own private clubhouse with an outdoor pool and spa, hot tub, game room, etc. 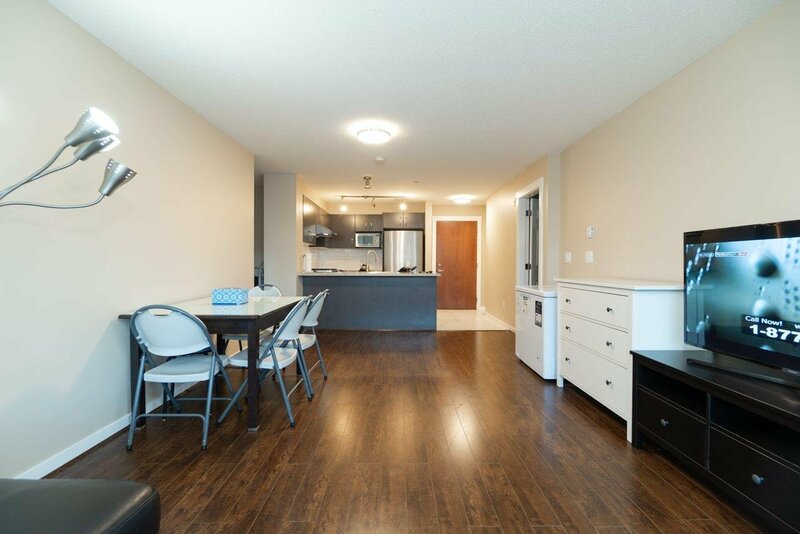 Open House: April 21(Sun) 2-4PM.